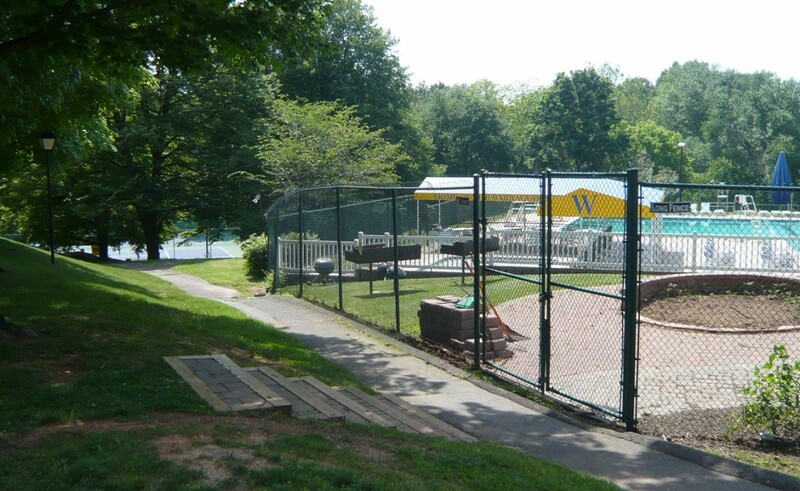 Westleigh Recreation Club is a private pool and tennis club open for membership to the local community. It has a wide array of summer programs and wonderful pool facilities. Its full size pool has competitive swimming lanes and diving boards, a shallow area for splash and play, and a separate toddler pool. 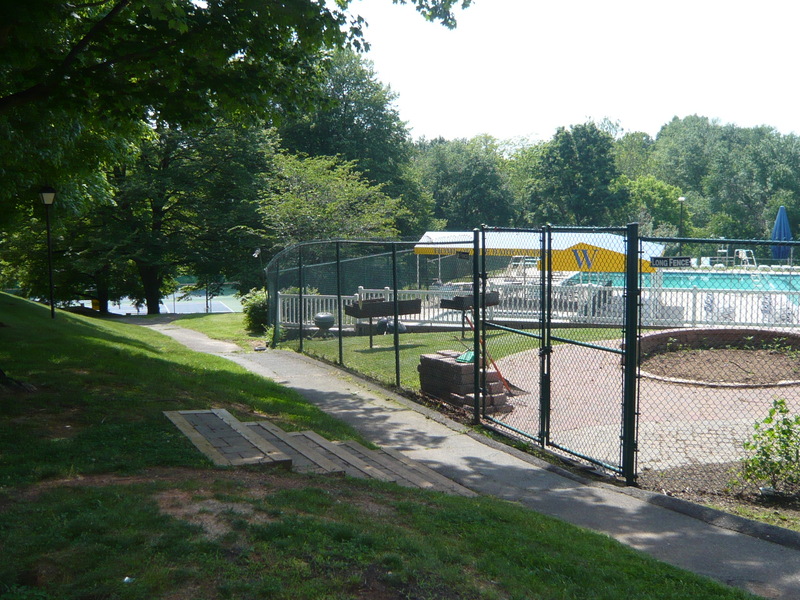 It has recently finished the expansion of the sunny pool deck to include a shaded, grassy picnic area. In addition to swimming programs, the club has a fully supported tennis program for both children and adults to include teams, tournaments and camps. Its outdoor tennis courts are lighted and accessible year-round. Westleigh hosts several classes and various social activities throughout the year. 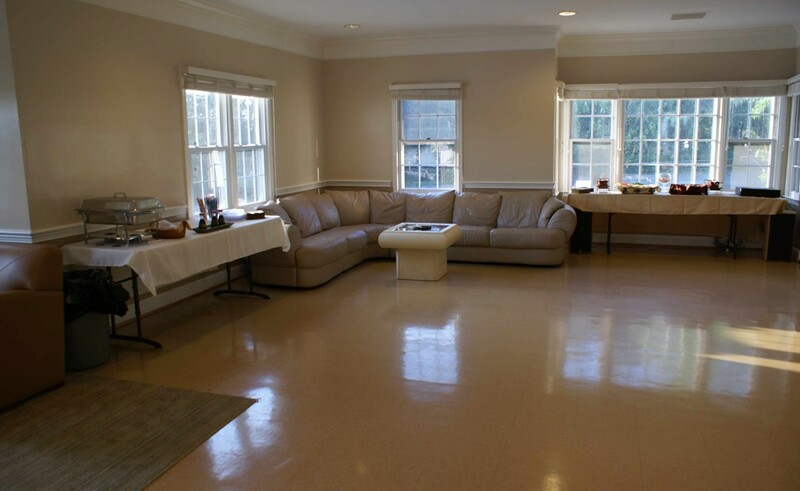 As a member, one can rent out the facilities for private parties and events. 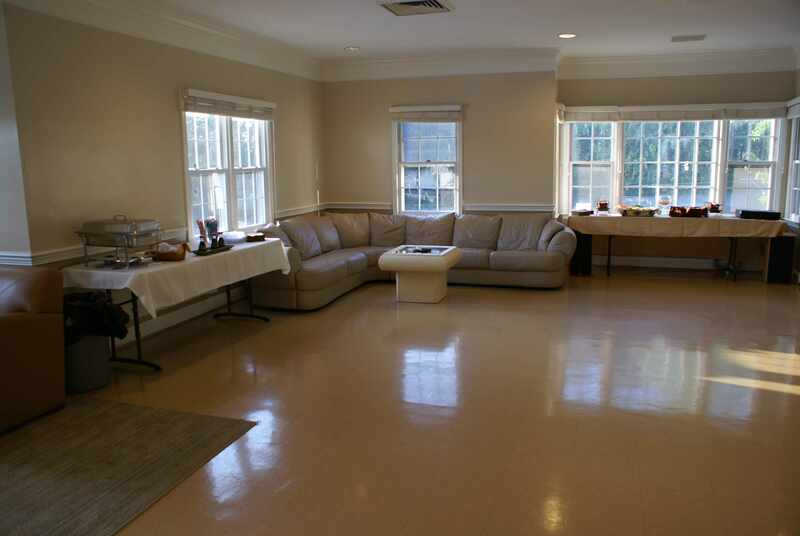 The club house is a unique space, ideal for parties, meetings, or any occasion that is too big for a family residence.